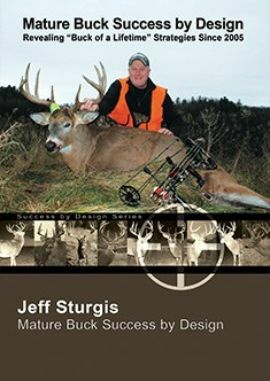 The first book in Jeff's new Whitetail Adventure Series! 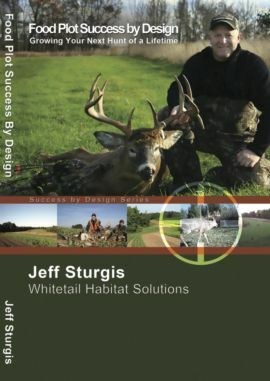 The first edition of my new Whitetail Adventure Series of books is finally here! These books will target any young hunter who reads, within the ages of 8 to mid-teen (8-16). The first book, titled "Turntine and the Poachers," contains 15 chapters of wholesome family adventure. It reveals the fictional journeys of the Clemens family, which consists of 3 teenagers and their father. 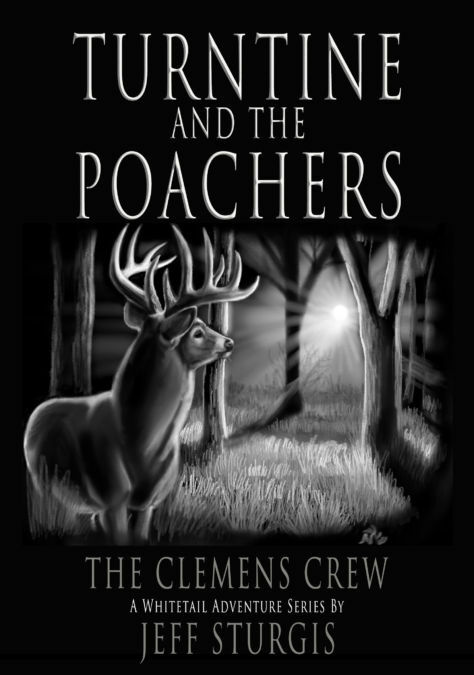 "The Clemens Crew" not only hunt together for the first giant buck in the series named "Turntine," but they contend with poachers and everyday life. 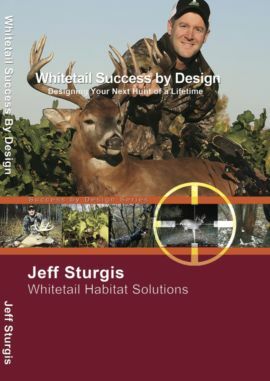 While enjoying a story with an ever expanding cast of characters, growing suspense and a deep sense of outdoor heritage, young readers of these books will absorb advanced hunting and land stewardship techniques woven throughout the pages. Will The Poachers Face Justice? Will The Clemens Encounter Turntine? Is The Hunting Season Ruined? Who Is The Shadowy Figure? Where Did The Mysterious Truck Go? Is He A Friend Or Enemy? Can Jake And Sam Stay Out Of Trouble?